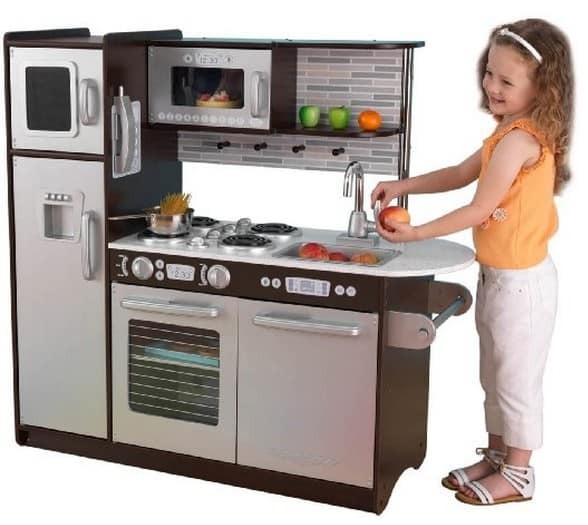 The KidKraft Uptown Espresso Kitchen is on sale for $106.16 at Amazon right now. That's 54% off the list price of $229.99! This is the lowest price we have ever seen this item on Amazon!